The physical effects of marijuana. Marijuana physical effects explained. The physical effects of marijuana. The marijuana physical effects. The possible physical effects of marijuana vary upon the frequency of use, amount used, the quality of marijuana, the means of ingestion, and how you have previously responded to marijuana use. The marijuana effect is altered or increased while mixing marijuana with other drug and alcohol combination’s. When using marijuana you may experience some physical effects of marijuana lasting up to 8 hours. These effects are most often shorter than 8 hours but they vary in intensity. The more you smoke, and the better quality of the weed, the higher you will get, for a longer period of time. The first of the physical effects of marijuana is the stimulation of the nose. The smell of marijuana is unique to the varieties, but is generally strong, pungent, and organic. Some strains may smell like citrus, fruity pebbles, and even like skunk, however, some can smell as bad as dirt. When you first inhale marijuana smoke you may not be familiar with how it feels in your body. 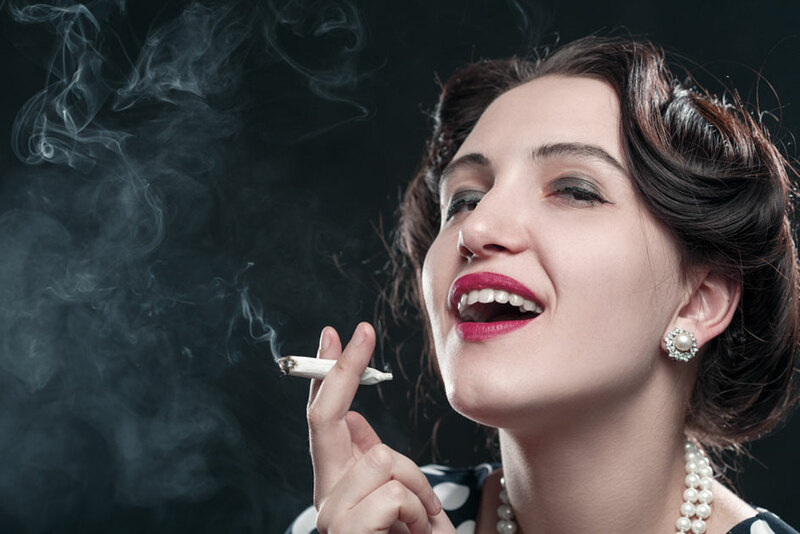 Smoke is a foreign substance, and the body naturally rejects some foreign substances. Smoke may be one of them for you. When you first inhale, you may experience some or all of the following physical effects of marijuana. Coughing, an increase in heart rate and body temperature, runny nose, excessive phlegm production, shortness of breath, burping up smoke, and you may even throw up. However, with the help and coaching of a knowledgeable marijuana user you will make it through the experience. Eventually you will become accustom to the marijuana effect and these side effects will be less prominent. Your sight may be delayed giving the effect that pictures are freeze framed like in a picture flip book. This may lead to tunnel vision (eyes fixed on single objects). Once the smoke travels through the lungs and into the bloodstream your body should instantly react to the THC. Your blood pressure may increase while sitting, and drop while standing. This can cause feelings of nausea, light headedness, and in worst cases fainting. THC is proven to increase heart rate up to 20-50% on contact with the lungs and blood stream. Users with prior respiratory illnesses, and heart disease should be especially cautious of all the health effects of marijuana. Once the high has worn off you may experience a strong feeling of sleepiness that can last a few hours after the high, or until you take a nap. If you would like to learn more about how marijuana interacts with your body, you can also read our sections on the psychological effects of marijuana, and how marijuana can effect your lungs.